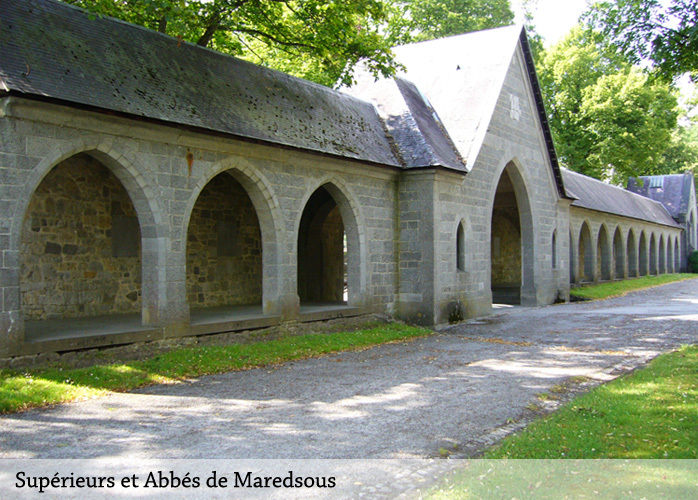 The Maredsous abbey stands for values such as patience, devotion and hospitality. 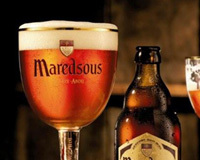 Those values also live in the Maredsous beers and represent the rich Benedictine tradition. 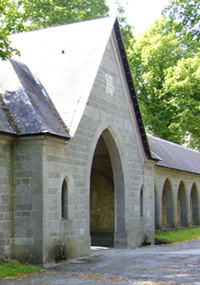 Some of the beers are part of the monks’ daily lunch and some are served only on special occasions. 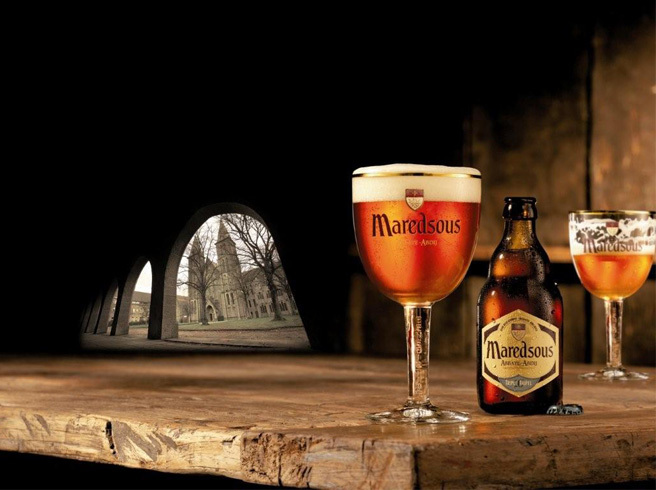 The Maredsous beers stand out because of their refined flowery-fruity aroma and delicate sparkle. These ales undergo natural refermentation in the bottle.